 B&Q operate an extensive store marketing support campaign, targeting competitors and supporting stores during key trading periods. As part of this they target innovative technology platforms that help achieve their objectives. One of these was Google’s new crowd sourced traffic platform ‘Waze’. Waze is an engaged community, real-time traffic platform that allowed B&Q to serve geo-targeted ad to drivers in real time. This gave B&Q a unique opportunity to target drivers with tactical and new store opening messaging driving direct visits to store. 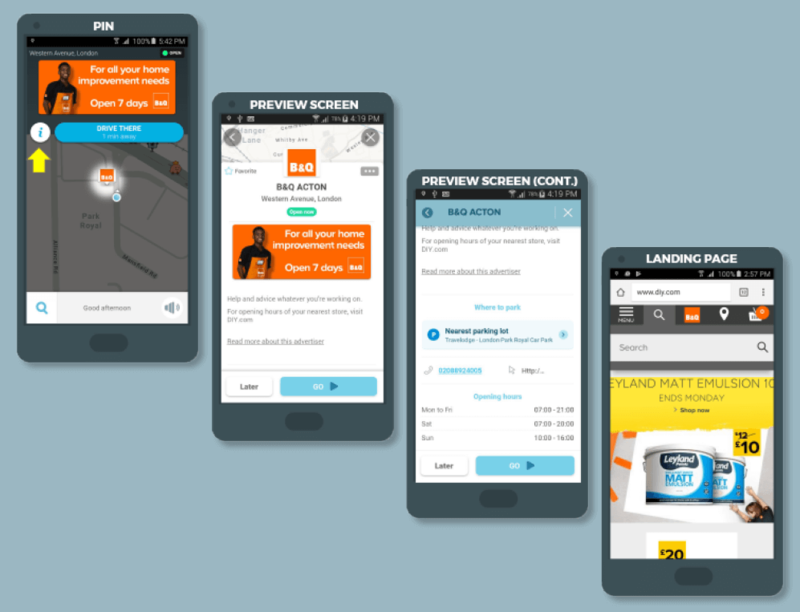 To take advantage of this unique platform, network developed a range of messaging that would be targeted to specific driver segments in over 20 B&Q stores offering them targeted offers to drive them to store. The campaign has performed better than expected for the new technology platform with over 4,848,108 impressions delivered a total of 3,677 direct navigations to B&Q stores over the 2 week period. CTR stood at 3.68%, which performed 0.7% above the platform benchmark.